We invite you to join us to celebrate Timber Creek Retreat House Two-Year Anniversary! 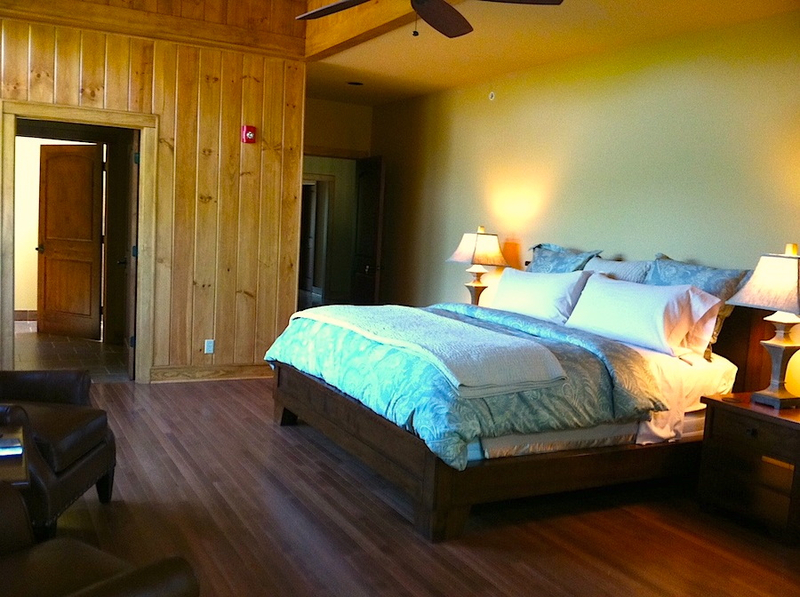 Come experience a deep rest in the wooded serene surroundings and rustic elegance of Timber Creek. Celebrate with us as we celebrate you!